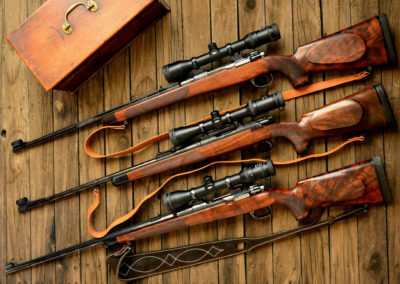 Barrels and actions are generally imported from countries such as Germany, Austria and the USA. 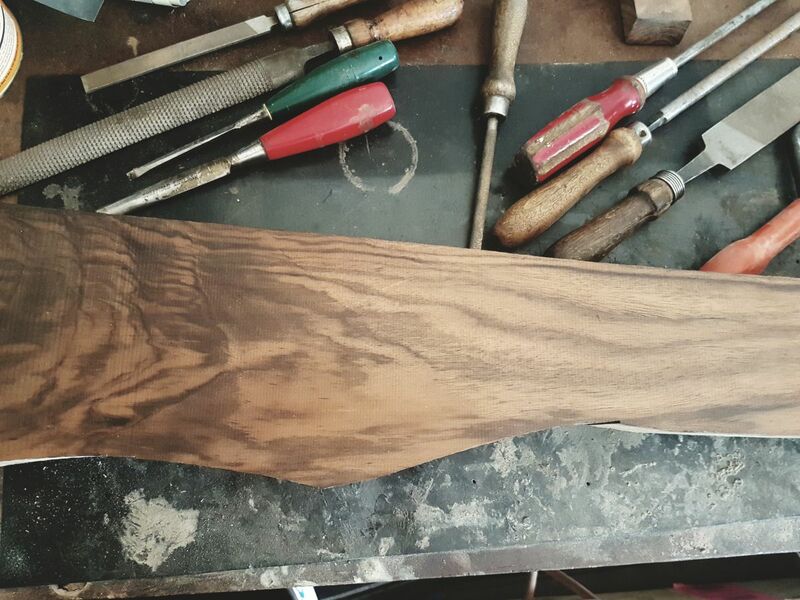 Wood used in the hand-made custom stocks are of the highest quality, and also sourced internationally. 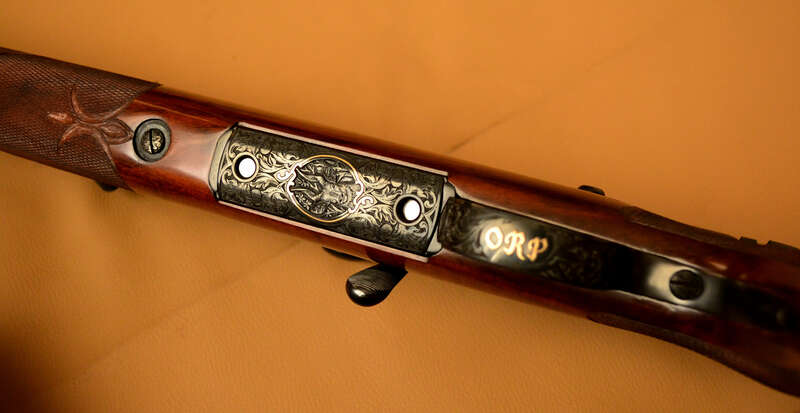 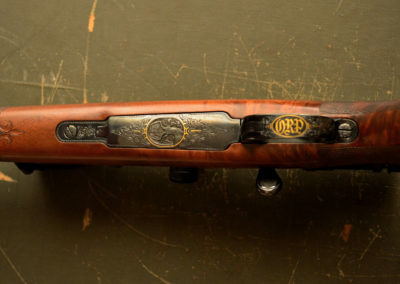 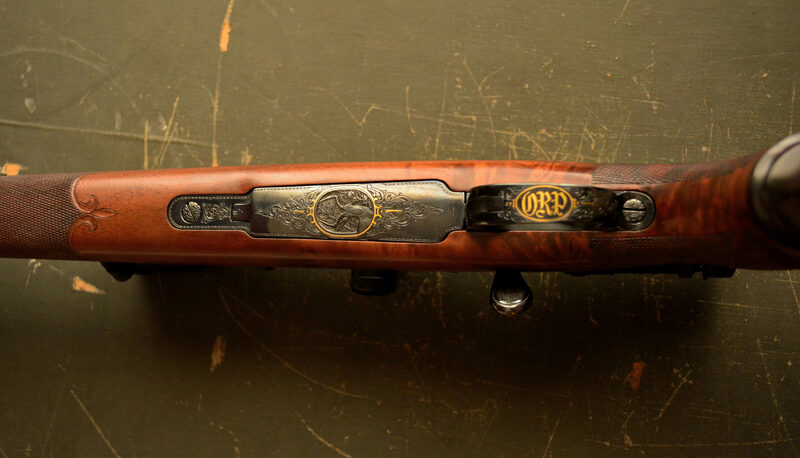 For an even more bespoke and high quality finish, the rifles can be custom engraved by specialists trained in the art by Italian and German master engravers. 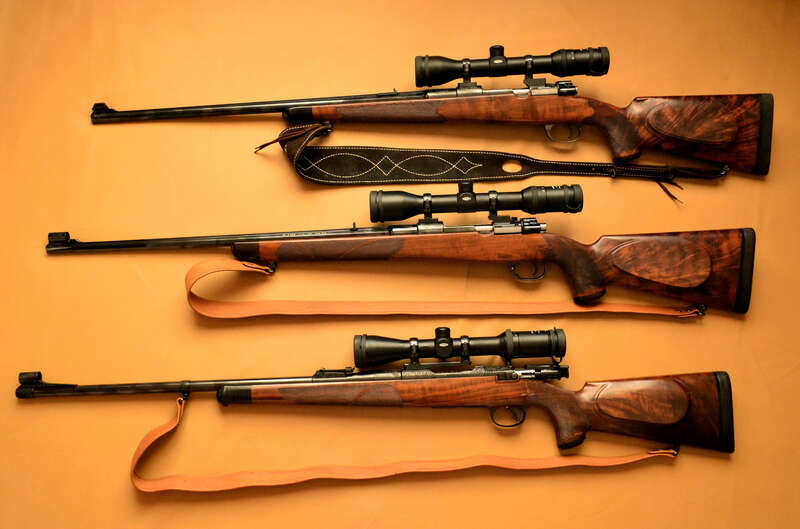 We take pleasure in satisfying the individual tastes of each client. 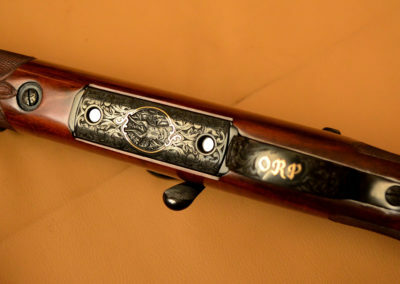 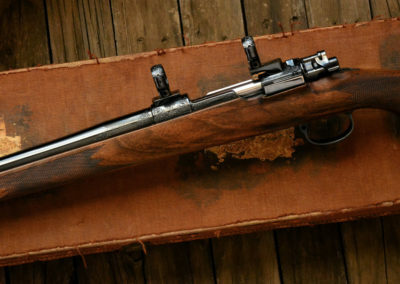 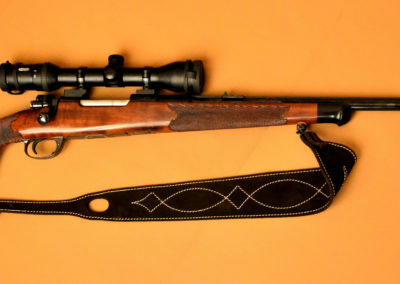 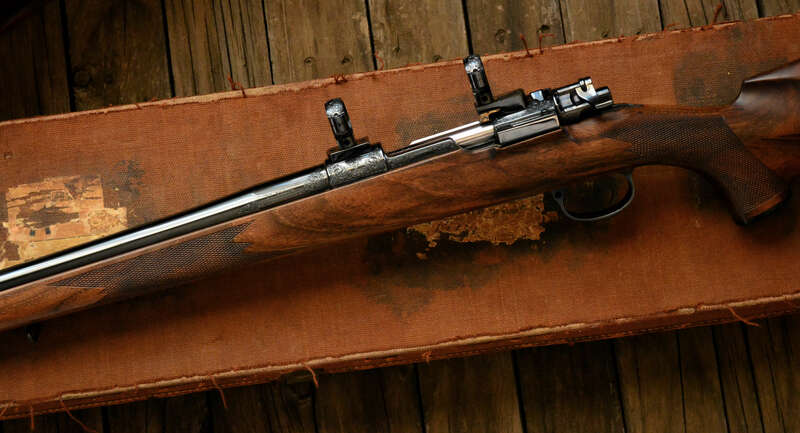 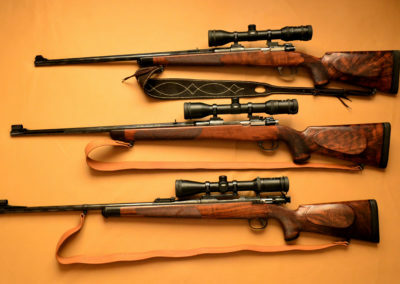 Feel free to consult with us when considering a unique custom rifle. 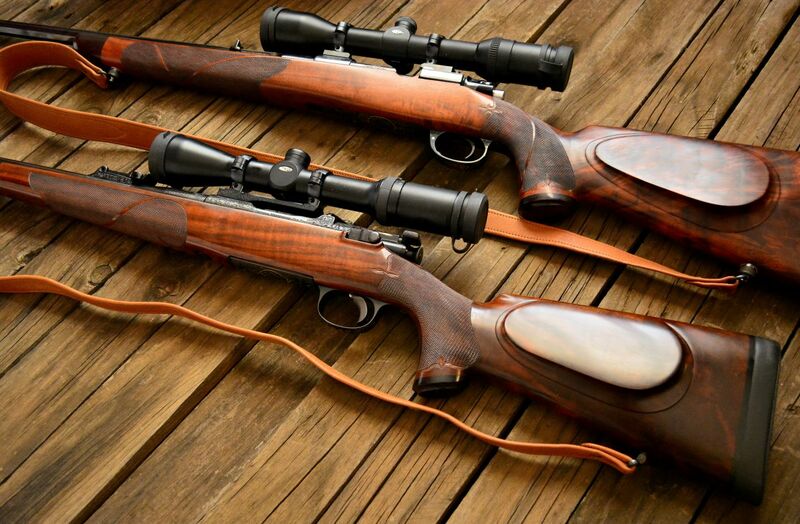 Over time we have crafted our own signature stock profiles, that suit the shooter perfectly. 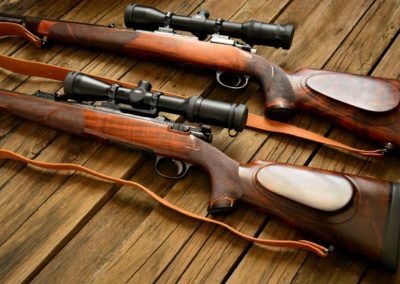 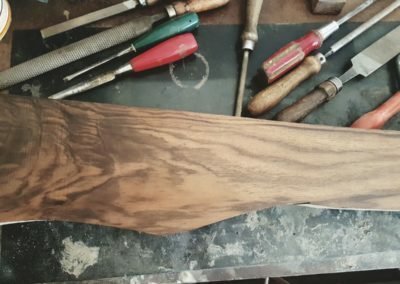 After careful measurements have been taken, each custom stock is made to fit the owner of the rifle. 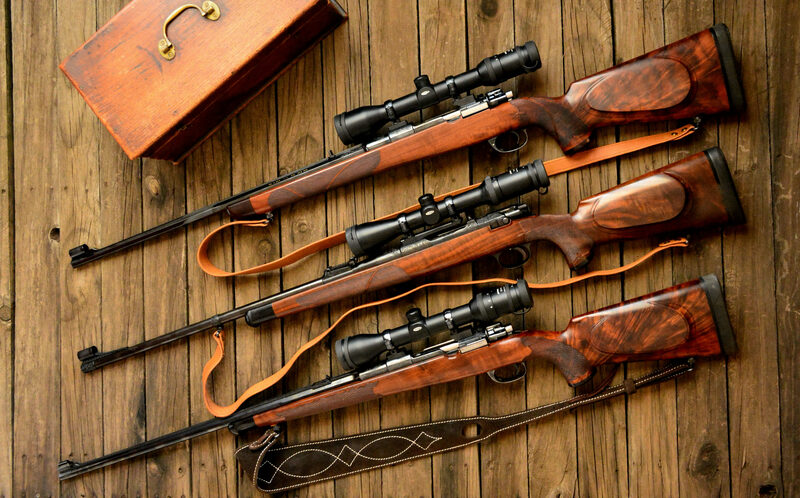 Wood type & grade, profile, color, finish and checkering can all be pre-selected to match your taste.